It’s not just the specific individuals, who take it upon them to don the role of a “Citizen Journalist”, who are making waves on the web. Common day bloggers, through their share of voice, are making themselves heard – be it on niche topics or on day-to-day matters of concern. And in due course, what has to be accepted is that, power is returning to the Common Man. In my latest workshop addressing Journalists and a public audience at Swadeshabhimani Media Centre, Vakkom Moulavi Foundation in Trivandrum, I was asked to elaborate my thoughts on Citizen Journalism. While I focused on the nuances of how Social Media is empowering the common man, couple of case studies on showcasing the power of Social Media when in the hands of the public and thoughts to keep in mind when starting to blog, my counterpart Bibin P Thomas enumerated on the technical aspects of how to start with a WordPress Blog and the visual aesthetics to be kept in mind. 2004 Tsunami – where individual blogs kept people up to date with survivor list, list of people missing, helpline numbers etc. #OccupyCalicutUniversity – A personal experience. An example of how even professional journalists fall into the trap of “News on Social Media” without verifying sources. More can be read here. The whole intent of the session was to get across the message that – “On the Internet, Everyone is Powerful“. It’s one’s own decision on whether to use the power for the good, or negatively. 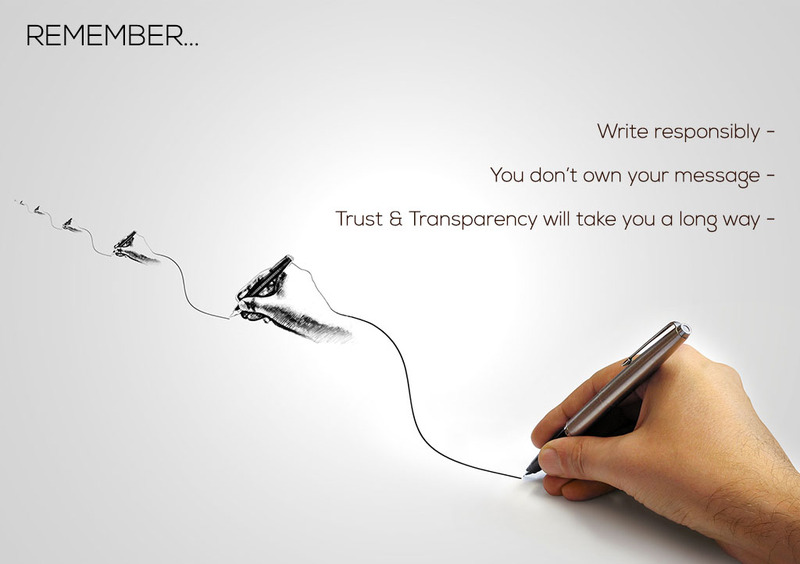 And it’s upto us, the writers, the bloggers, the citizen journalists – to make sure we use it for the best.